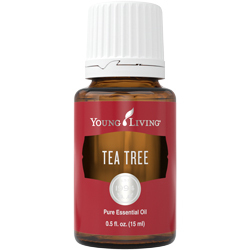 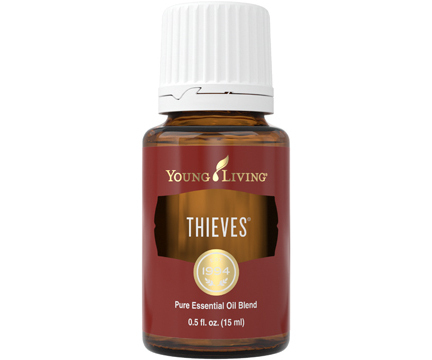 Use the whispering essences from Young Living's Resin Burner to transport yourself to the ancient lands of Arabia. 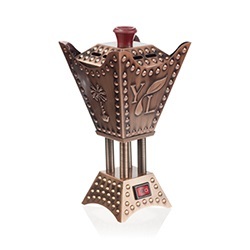 Simply place a few pieces of resin on the burner and take in the aromatic spirit of the desert. 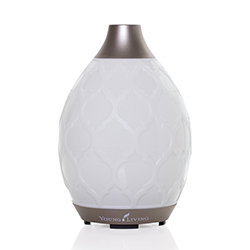 The resin's vapor will deepen your meditation and invite a sacred atmosphere. The Resin Burner comes with a complimentary bag of frankincense resin.